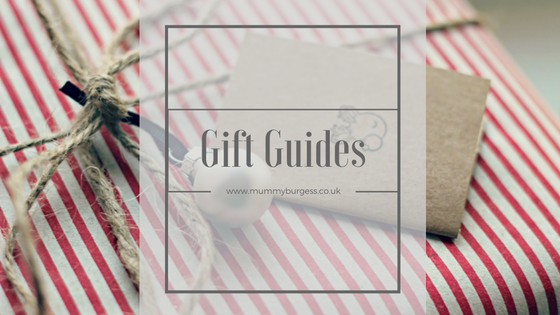 Today's post is a gift guide for the bloggers of your lives or if you're needing a little inspiration for your own wish list. As bloggers, there always seems to be something we could do with in order to grow our business. Camera's, lenses, tripods, business cards - the list goes on. 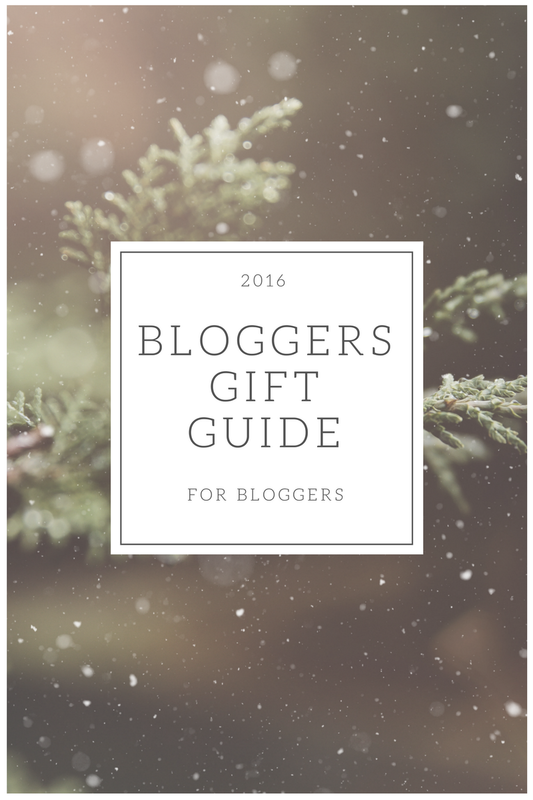 So I have put together a helpful guide on practical things you can buy the blogger in your life. I'm plagued by poor lighting in the winter months, it really does make photographing products indoors almost impossible. With the aid of a Ring light, you can create natural lighting at home to get the photo's you're really after. They can vary in price but you can pick them up from around £75. To become a successful blogger you need to be organised. I have found I have become increasingly on edge and anxiety setting in when I feel like work is getting on top of me. For 2017 I have been gifted the Moleskin Colour a Month Diary which is incredibly handy because each month contains an individual notebook. Each monthly notebook is super small and compact which means I can keep organised and sling it into my camera bag. This is something on my personal wishlist. I enjoy reading magazines and even though I have never read Blogosphere, a magazine aimed at bloggers seems pretty ideal! Grammarly is a pretty nifty plugin for chrome, it's a souped up spell check which will take your writing to the next level. Why not buy them a subscription? A Roberts Radio to go with that Pinterest inspired work space. Plus it's good to relax whilst working also. Because coffee in a pretty flask is a bloggers fuel. True Story. Bloggers like to re-brand every now and then to keep their blog looking fresh. This does come at a cost though. There are some incredible designers on Etsy who are happy to work with you to get the look you're after. These always go down well with bloggers. I received one whilst at the #Efluent5 conference because they're just a necessity. All bloggers tend to be on their phones a lot. We need to promote constantly on social media which can drain battery pretty quickly. Having portable chargers are life savers for bloggers. Social media schedulers are a game changer for bloggers. They can free up valuable time but also make sure that your content is being seen. If you're fed up of seeing your blogger pal with their nose in the phones, purchase a social media scheduler like Social Oomph to free up their time. *I was gifted the Diary for the purpose of the post. All thoughts and opinions are my own.